Seniors are at the greatest risk for falling and injuring themselves over any other age group. Between health concerns, physical limitations, and basic accidents, every 1 out of 3 seniors over 65 suffer from serious falls. 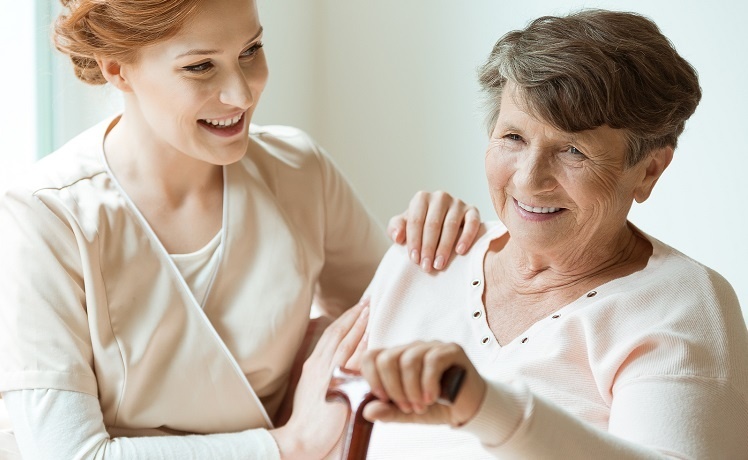 Because falls are one of the leading causes of injuries and trauma in seniors, it is important to focus on the proper prevention and training when caring for a senior. Our GreatCare program helps provide this training along with specific care solutions in the most important areas of concern surrounding seniors, falls, risks, and fall prevention. Learn more about how GreatCare helps address fall risks in seniors. The GreatCare method was created through the need and desire to keep seniors safe and healthy, especially while maintaining their own independence in their homes. Through 3 core areas of focus—quality caregivers, care solutions, and active involvement—GreatCare provides real-life solutions and care, as well as prevention against a variety of risks. From preparing meals, housekeeping, and personal care, to highly-trained caregivers that remain actively involved in every aspect, the GreatCare system keeps seniors healthy and happy. And it addresses the risks that come with living alone as a senior from poor personal care to accidents, injuries, and falls. Each pillar of GreatCare can help address senior fall risks, and here's how! Previous experience and training of at least 1 year or a state certification for becoming a nurse aide. Quality references which verify experience, personality, and trustworthiness. An intense interview process that reveals a person's professionalism, compassion, and responsibility in an effort to choose only the best and perfectly-matched candidates. Background check screening that encompasses all 50 states, as well as bi-annual background checks on all current caregivers to ensure that all seniors are protected at all times. Training that is on-going for all employees, including access to more than 63 education courses. Quality caregivers play an extremely important role in helping seniors to avoid falls. We provide fall-specific training for caregivers that allows them to understand falls, prevent them, identify dangers, and recognize the individual needs of seniors. This makes our caregivers better qualified to make safety assessments, prevent injuries, and provide the maximum care necessary for every senior. GreatCare focuses on keeping seniors happy and healthy while in their own home. To help seniors maintain that independence and happiness, we help provide quality solutions to a variety of tasks, issues, and situations. We combine today's best products with exceptional service to help seniors stay at home, safely. Providing solutions begins with a full assessment of each client and their needs. GreatCare assesses social and emotional needs, physical needs, as well as medical requirements to create an individualized service plan based on these needs. With input from professionals and family, as well as a home safety survey that reviews and addresses the safety of the house, we can provide services and products to meet any and all needs. Personalized care plans are created to address the risk of falls and injuries to seniors. Maintaining a senior's independence and keeping them in a safe environment is paramount to the GreatCare belief. As part of our GreatCare, our Fall Risk Specialty Program helps seniors stay safe with the following implementations. With the GreatCare system, we understand that a senior's care is always ongoing. The staff is available 24-hours a day, ready to address any issue or question that could arise. Being actively involved doesn't just mean having a highly-trained professional available at all times, but being involved in every aspect of care. 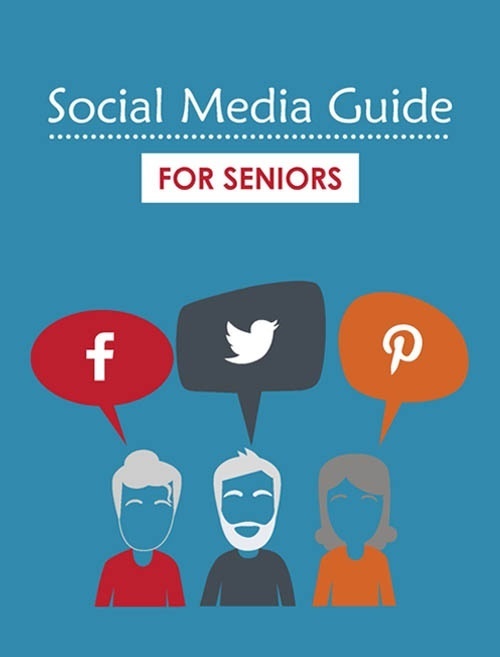 We coordinate with more than the senior we are caring for. From family members to doctors, therapists, and more, the GreatCare method ensures the right information is reaching all of the right places and people. The coordination of care between home health agencies, medical teams, and physical therapists to ensure continuity of service. We can help family members and other healthcare professionals stay up-to-date on a senior's health through our proprietary software, Tendio, which allows for real-time updates. Additionally, actively attending doctors visits or having meetings with family members, as well as random, unannounced visits by the staff ensures needs are always met and safety is always the top priority. And since our GreatCare focus means we want to assist with anything a senior needs, we stay active in doing whatever it takes to help a senior maintain their independence. This could mean making arrangements for other types of services, as well as finding specialized care products. Doesn't Your Loved One Deserve GreatCare? From start to finish, top to bottom, beginning to end, the GreatCare method strives to provide only the best care to every senior, every moment of the day. And as one of the greatest risks to seniors, preventing slips and falls is a top priority in our GreatCare focus. For more on seniors, falls, and how our GreatCare system can help address these risks, contact our team of experts today!